Unique biological diversity and beautiful nature with a magnifi cent view of the Adriatic Sea and the islands. 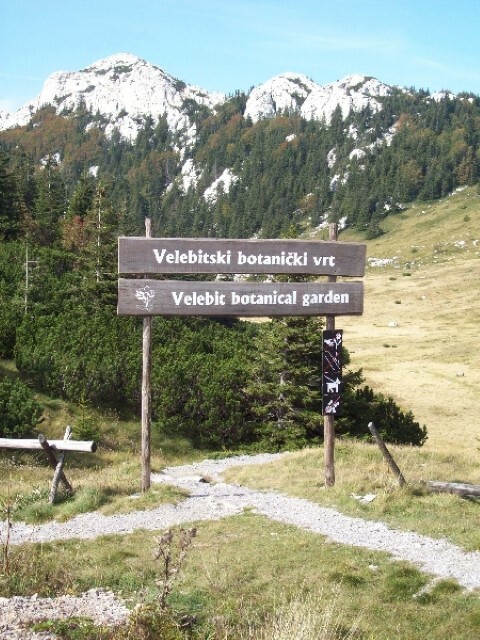 the Premužić Path, one of the most beautiful paths on Velebit. 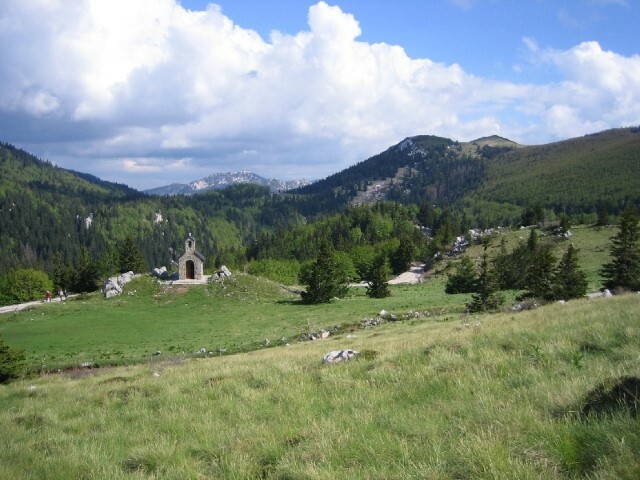 Velebit is famous for its incredible bio-diversity, richness of woods, canyons, rocks, caves that fill visitors with enthusiasm. 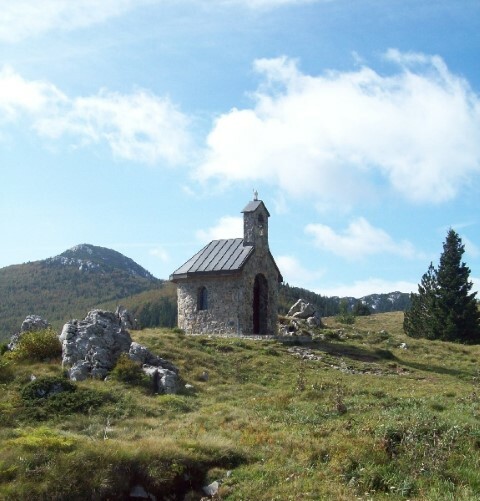 It is a home to one of the Croatian most famous endemic species, Velebitska Degenija. Due to its magnificence it is considered a Croatian national symbol and as such is the topic of numerous poems, tales and legends. It is of elongated form with steep sides. You will come across several belvederes overlooking the Zadar archipelago. The path does not have steep ascents and is perfect for a pleasant hiking tour. It goes through a dense wood of old pines, fir-trees and beeches. Note: Make sure to bring a suntan lotion, sandwiches and water. In case of cold weather bring a long-sleeved raincoat. Level of activity: Basic hiking experience required. Children over the age of 14 accompanied by their parents may also participate. Minimum number of persons required to operate this tour is 6. 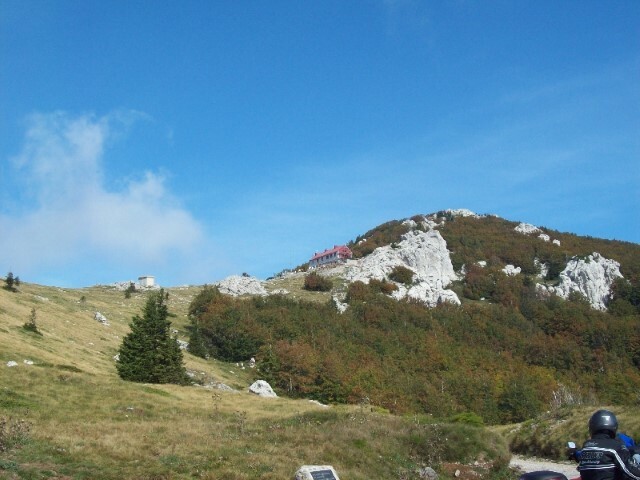 The price includes a ticket to the park and a guide from Novalja.